A wonderful 3d rendering of sparkling spirals forming a time portal among constellations of stars in a dark violet universe. They create the mood of optimism and progress in seamless loops. hd00:29Animation. Abstract fantasy background, seamless loopable. sd00:10Particle and sparks animation for backgrounds etc. 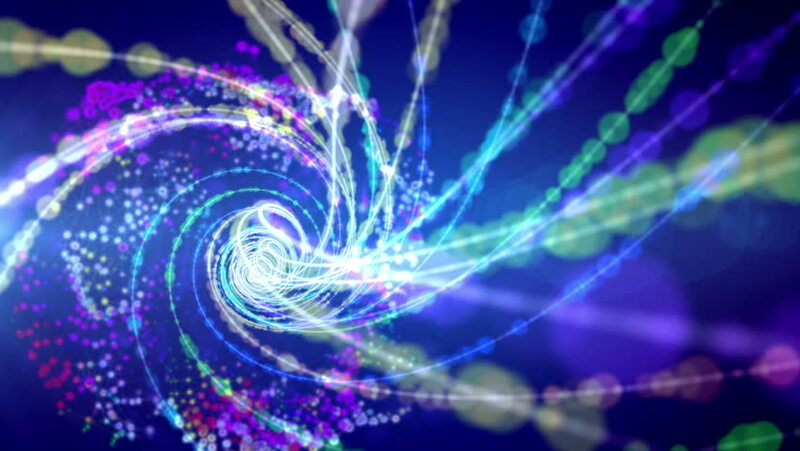 hd00:24Abstract motion background, shining lights, energy waves and sparkling fireworks style particles, seamless loop able. 4k00:12Violet color glow particle form intro background motion abstract . Camera moving.